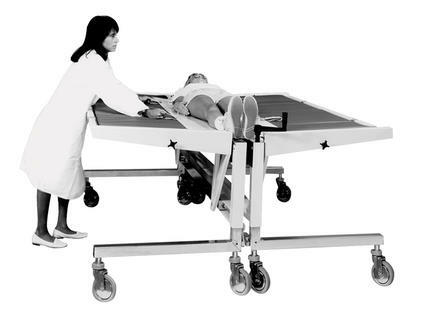 The Easy Mover is a high-density polyethylene patient transport board that offers high-impact strength, excellent abrasion resistance, tensile strength and resistance to stress cracks. 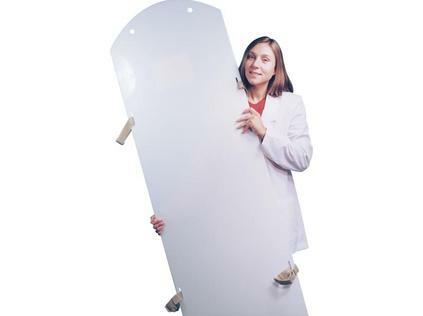 Semi-rigid and radiolucent, the Easy Mover allows the patient to remain on the board during imaging procedures. Often only one person is required to complete a move. Four strong straps, two on each side, are positioned for gripping and sliding the mover while the patient is on it. The straps are easily replaced for sanitation. The Easy Mover is durable, lightweight and can be stored away when not in use.